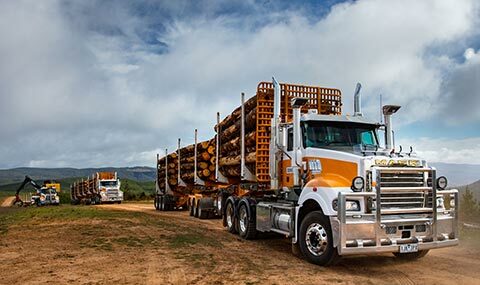 Dunstans Forestry is striving to lead the Australian Forestry industry with a service offering that enables you to save time and money as you meet your quotas. Our modern fleet of forestry equipment operates mainly throughout Victoria and New South Wales and processes more than 250,000 tons of timber annually while maintaining rigorous safety standards. Our entire fleet is fitted with GPS tracking systems, providing clients with real time data on our operations.